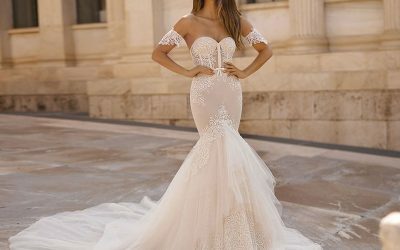 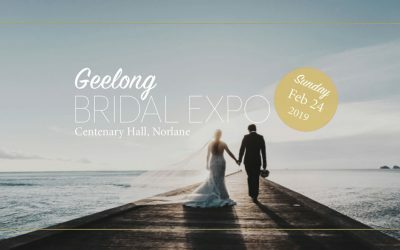 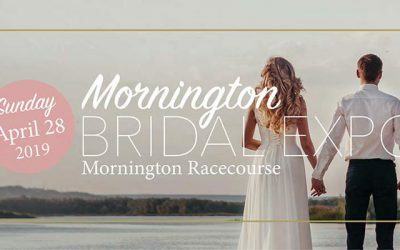 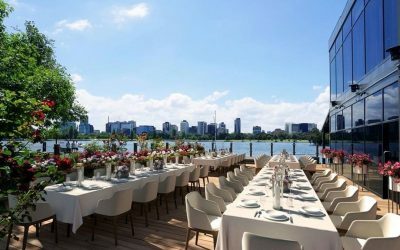 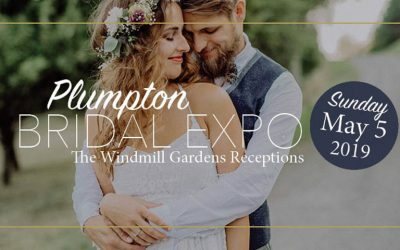 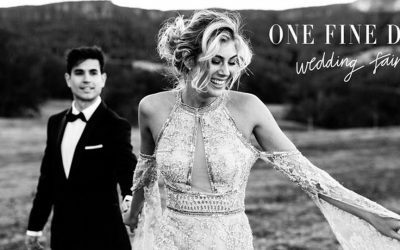 The Wedding & Bride Melbourne Wedding Events & Expos page gives you all the information you need about local wedding and bridal events and shows. 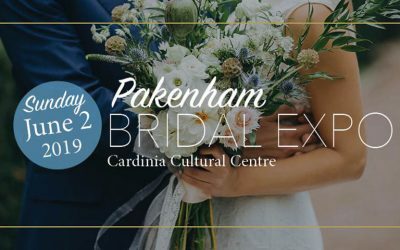 Before you start planning your big day, be sure to attend the next expo for to meet the top professionals the industry has to offer. 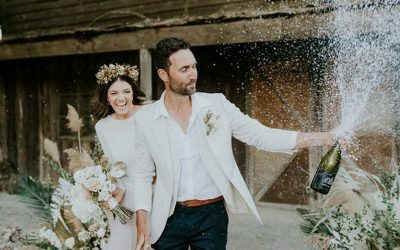 From the latest bridal fashion to wedding venues and everything in between – you’ll find the best ideas to create the wedding of your dreams. 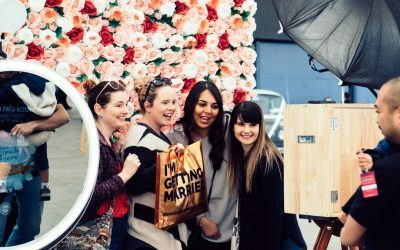 Get up-to-date advice from all the top industry experts. 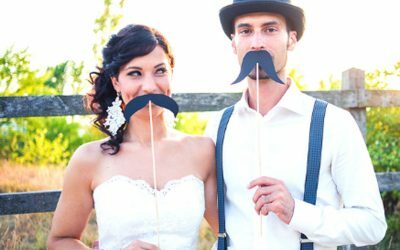 To contact us directly feel free to call us here.